Around the world, and now in the United States, BlackBerry services have been going out for millions of users since Oct. 9. The problem, RIM says, is a “core switch failure” and cascading failures and backlog that have clogged up their system, delaying email and BlackBerry Messenger service for most users. In the last day or so, RIM has gotten around to making apologies and better explaining what’s going on. 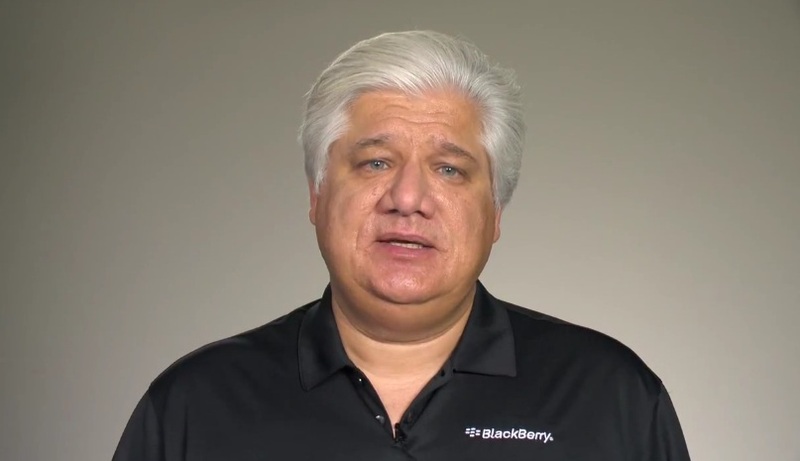 Today, in a YouTube message, RIM founder and co-CEO Mike Lazaridis apologized and explained RIM’s progress, but says he cannot give a timeline as to when service will be restored for all. Lazaridis continued on to say that BlackBerry service levels in India, Africa, Europe, and the Middle East are almost back to normal, but instability will continue until this issue is fully resolved. For those of you BlackBerry users who aren’t happy, Microsoft is having a field day with the outages, offering 25 BB users free Windows Phones.